How Human Resource drive your business success? No matter for small businesses or large corporations, human resource is important for business success. Human resources perform more duties than handling recruitment process and salary matters. Instead, this department helps to develop a company’s strategy and handles the organization’s employee-centered activities. 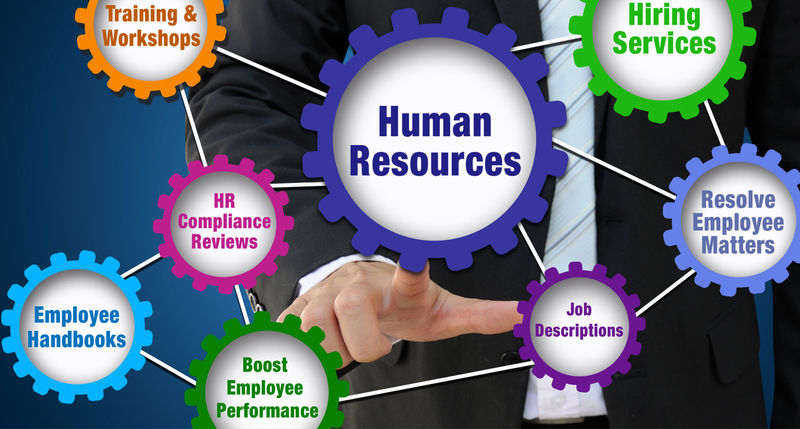 Here are few reasons why HR drive the success of your company. HR department help a company control excessive spending and save company money in the long run. They develop methods for trimming the costs associated with workforce management which included negotiate better rates for employee benefits such as healthcare insurance. HR department studies employment trends, the labor market and salary range to ensure the company’s wages are competitive and realistic. HR department is useful for some small businesses that have strict budgets to adhere. HR department has the responsibility of determining whether employees are satisfied with their supervisors and duties. HR department will design employee survey, oversee focus group or interview to determine how the company can improve in relation to its employees. HR is the bridge to maintain relationship between company and employees by knowing the causes behind employee dissatisfaction and advice company a best way to boost employee’s motivation. HR department also responsible to conduct different types of training for employees in order to train the skills they must have to efficiently perform their duties. Especially for new or expanding companies, beside of qualification and skills that necessary to get hired, training also important for existing employees. Training and development that conducted by HR department spend less expenses than hire more qualified candidates or additional staff. In addition, this strategy may also improve employee retention and thus reduce turnover. Because of different work styles, personalities, levels of experience and backgrounds of employees, arguments and disagreements will happen. HR specialist also help company handle relations between employee and employee or manager and employees, thus effectively restore positive working relationships throughout the company. In addition, being able to resolve conflicts may increase employee satisfaction and increase the morale of the workplace. HR department also responsible to handle performance management systems. This system is to measures employee performance and determine whether employee’s expertise and skills suitable for the job or not. This system can help employers avoid retaining individuals who consistently fall below the employer’s expectations, costing the company money on low-performing employees that are not helping the business to succeed. Want to hire more expertise?